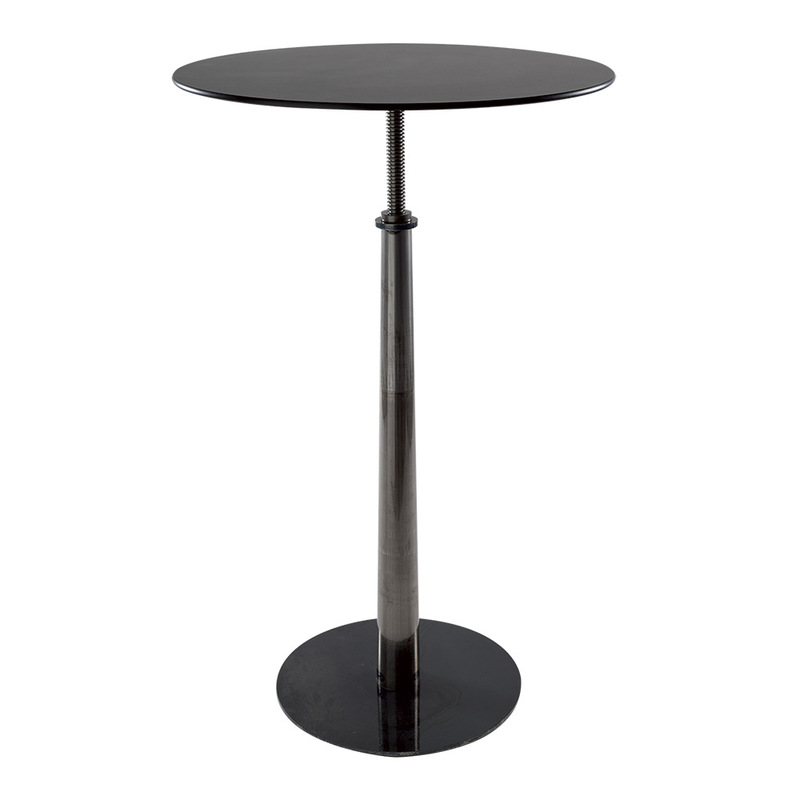 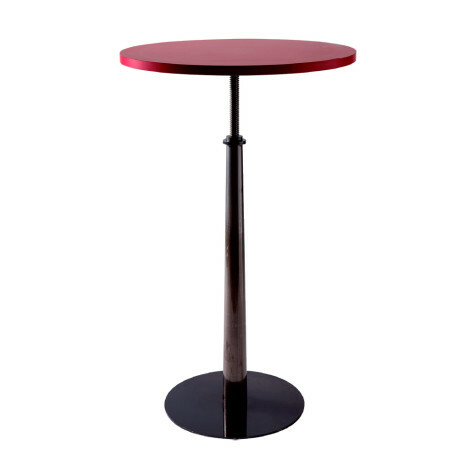 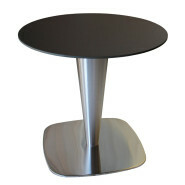 Categories: Basic, Classic, Modern, Outdoor tables, Tables. 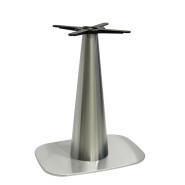 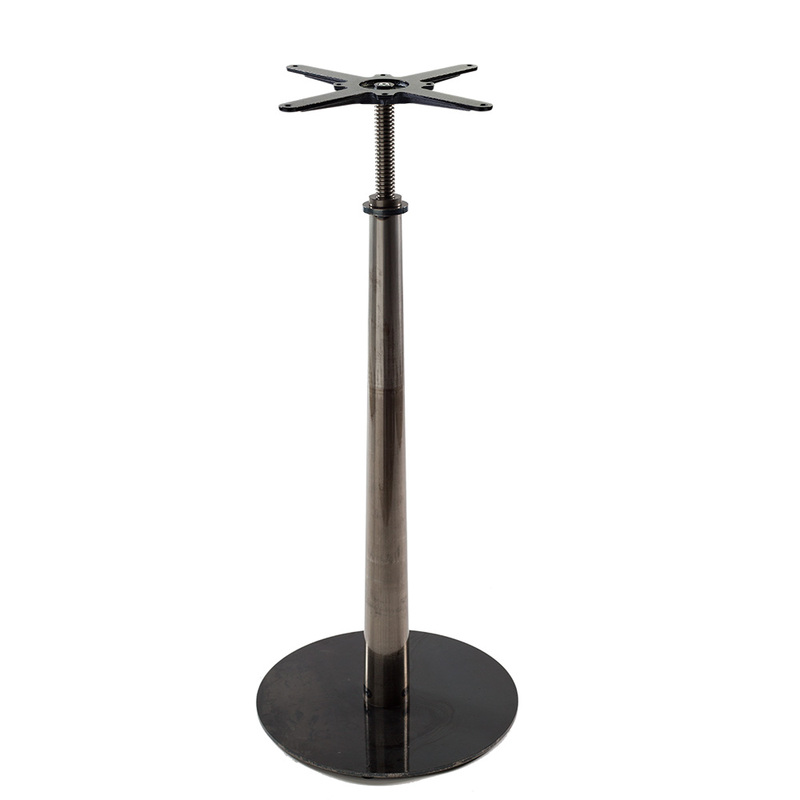 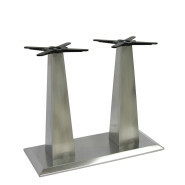 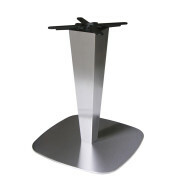 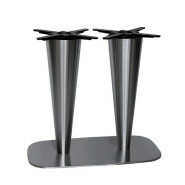 Square stainless steel or cast iron flat table base and iron welded pyramid-shaped column in transparent paint. 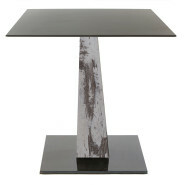 Available in wood effect finishes.